This 814 E Liquid, one of the most gourmet with a base of Biscuit, Hazelnut, Caramel and a hint of vanilla. The French Manufacturers of 814 E-Liquid is installed in Gironde near Bordeaux, and have chosen a position quite apart. 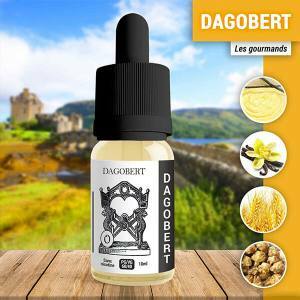 It proposes a range of premium e-liquid, savoury and complex, therefore the names are inspired by history. Quality products, 100% hexagonal offering a mixture of richness and harmony, to please even th most demanding of vapers. 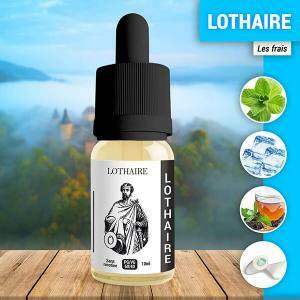 Amongst the range of the French Manufacturers of 814 e-liquid, you can chose from premium e-liquids loyal to kings. And of this cause, their names are evocative: Pepin le Bref, Carloman, Dagobert, Clovis and even the famous Charlemagne, the death in 814, is the origin of the brand. 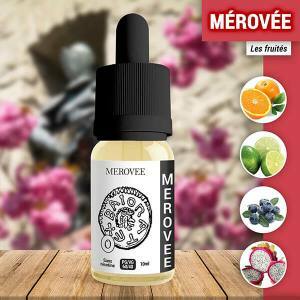 The French Manufacturer of the e-liquid 814 proposes a range of premium e-liquids which are original and inspiring. 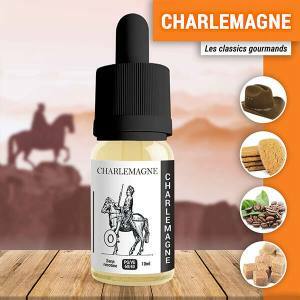 Amongst the flagship brands you will find Charlemagne, a liquid which is gourmet and harmonious with tastes of biscuit, brown sugar and cofee, but also the Pepin le Bref - Apple, Clovis - Custard Cookie, or even Alienor with a flavour of Canneles from Bordeaux. 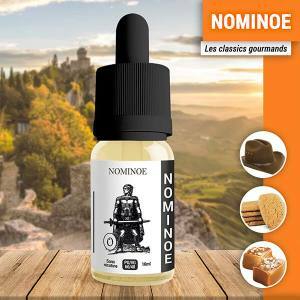 Quickly discover the range of Premium E-liquids from the French manufacturers 814 E-Liquids and please yourself with an exclusive and savoury juice.